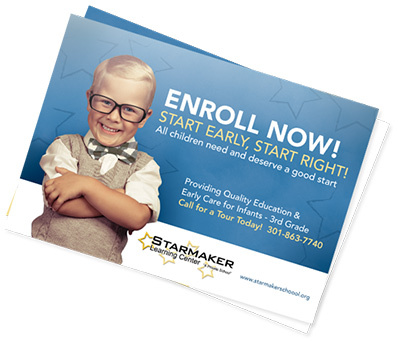 Postcards are perfect for reaching your customers at home and we provide full color, UV coating and fast turnaround at no additional cost. 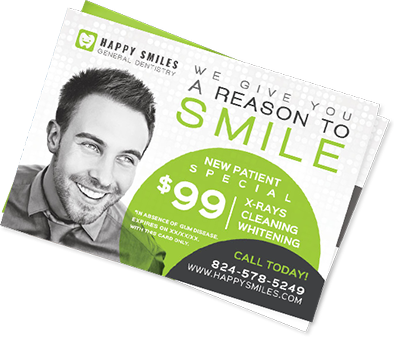 Full Color Custom Postcard printing and marketing provides an economical way to present your product, service or event to the general public. At Postard Pros, as your first choice, affordable discount postcard printer, we take printing postcards seriously, utilizing the highest quality 12 pt card stock, UV coating and full color printing on both sides. We also print postcards with the industry’s fastest turn-around time with our 24-48 hour completion of most postcard printing jobs. Make us your postcard printer of choice. 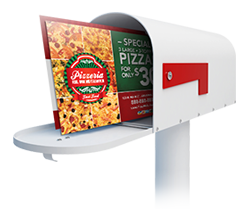 With our full line of fast, affordable postcard printing services and postcard design services, there’s nothing that we can’t do to make your direct mail post cards marketing a breeze. Starting your next postcard mailingcampaign is just a click away!. Please feel free to contact us at any time before, during or after the order. We love to talk about postcard printing and will be happy to assist you with any question you might have. 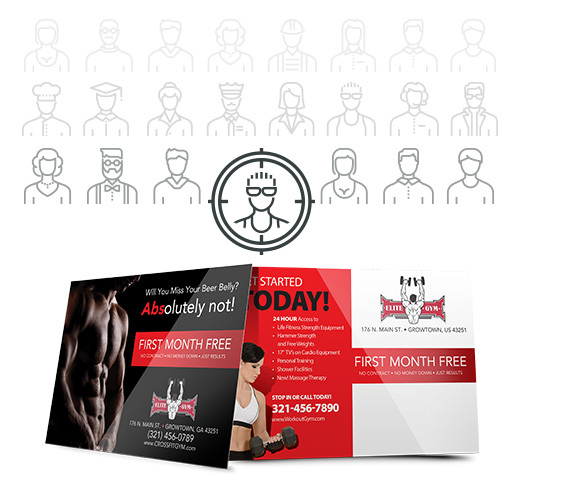 In addition to answering the phone, will be happy to chat online about your custom postcards and we have developed several tools, like the online design tool and Mail ROI Calculator tool to enable you to get to solutions at your own pace. And let Postard Pros be your partner for all of your printing marketing campaign needs. We are ready to help ensure that your efforts are a success.